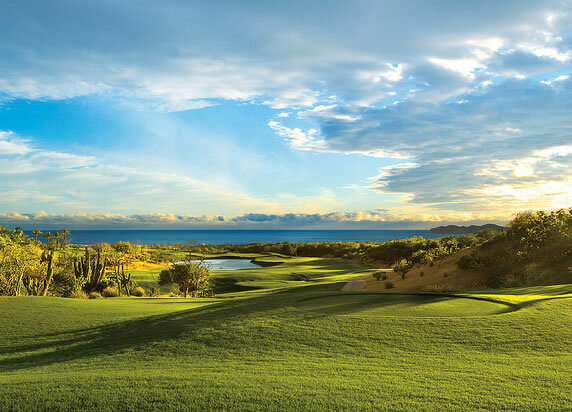 The Ocean Nine was completed in 1999 and features a 600’ elevation change from holes one to six. The Ocean Nine takes advantage of the natural desert and mountain terrain and incorporates challenging directional changes. 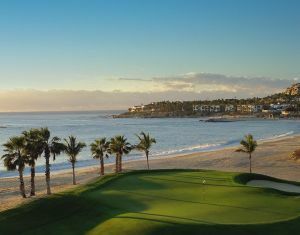 Several holes are located within a pitching wedge of the ocean, affording players unparalleled panoramic views of the Sea of Cortes. 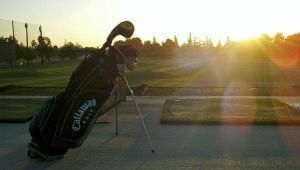 Featuring two par threes and two par five’s, the new layout stretches to 3,527 yards. 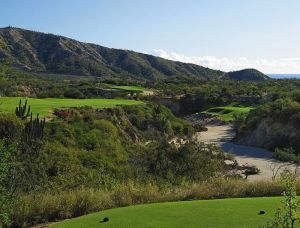 The Arroyo Nine stretches 3,337 yards, and is best known for holes 6,7, and 8, featuring doglegs, lengthy forced carries and breathtaking views of the Sea of Cortes. 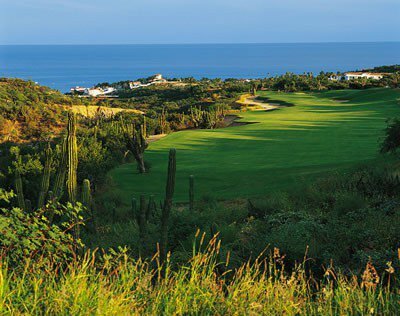 Tee up in the shadow of centuries-old cardon cacti, cross deep canyons, and share your journey with quail, roadrunner and hawks. 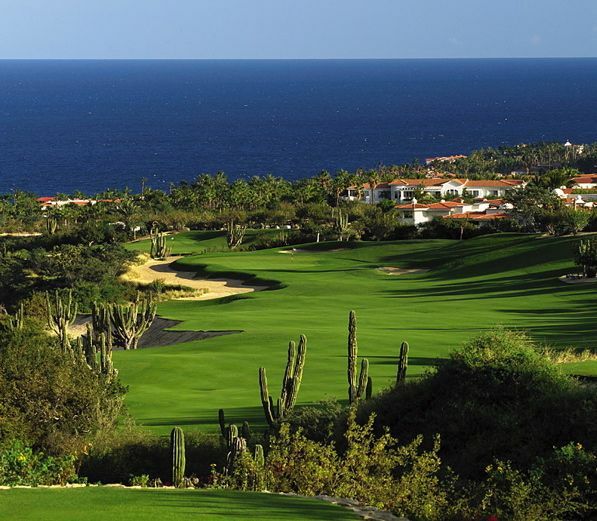 This nine-hole course stretches a memorable 3,337 yards. Holes 6, 7, and 8-called “three of the best holes in all of Los Cabos”-offer formidable doglegs, lengthy forced carries and sweeping views of the Sea of Cortez. 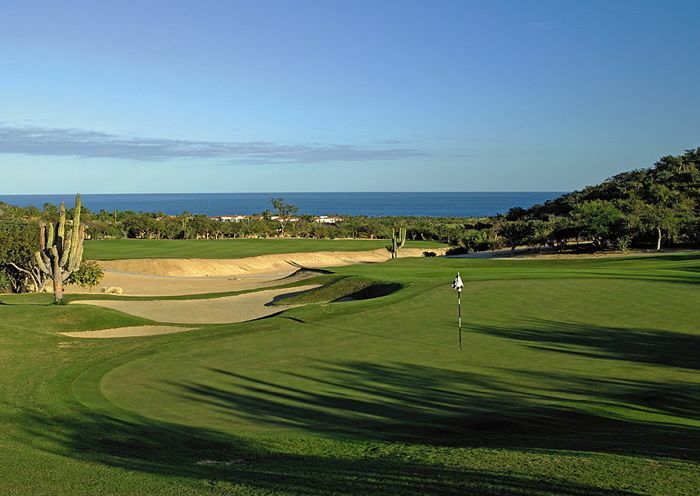 Palmilla Golf Club - Arroyo/Mountain is not yet in our pool of Golf Courses for orders.